The station was opened in 1901 after two major incidents , the “Mohegan” in October 1898 when 123 lives were lost and 44 saved, and eight months later the “Paris” grounded off Dolor point when 750 lives were saved. Both of these were passenger vessels. 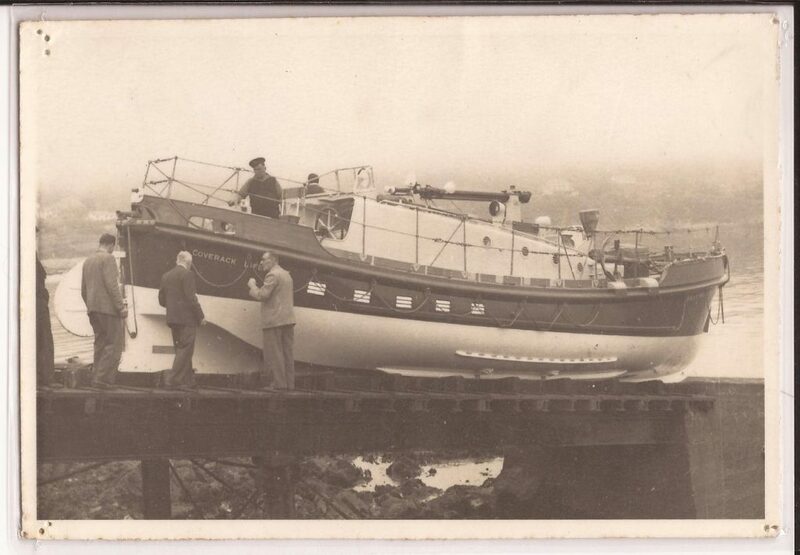 The “Three sisters” was a new motor-lifeboat and cost £3,248. She had a top speed of 7.45 knots. She attended 72 vessels over her 18 years of service and saved the lives of some 61 people. 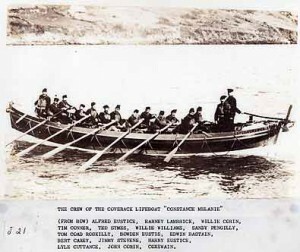 In 1951 coxswain Archie Rowe was awarded the Thanks on Vellum by the R.N.L.I and the Spanish Lifeboat Society’s “Silver Prize Medal for saving 17 crew from the S.S “Mina Cantiquin”. The “Three Sisters” was replaced in 1953. 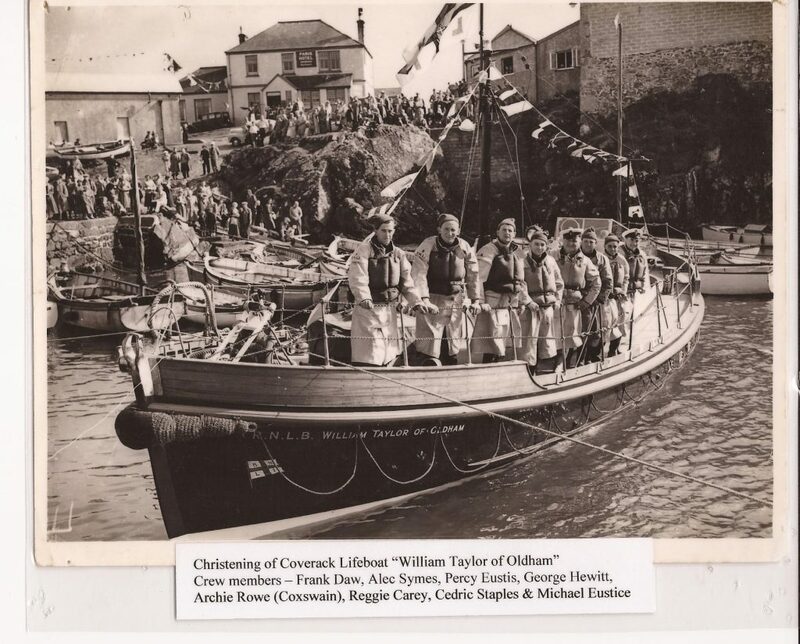 The “William Taylor of Oldham” was the first 42 foot Watson Class Lifeboat to be built and also the first to be fitted with diesel engines giving a speed of 8.38 knots. She served Coverack for 17 years. Called out on 49 occasions she saved 32 people. On the 2nd January 1956 2nd Coxswain Reggie Carey and crew saved 6 crew members of the M.V “Citrine” of Glasgow. For his bravery, Reggie was awarded the R.N.L.I’s Bronze Medal. 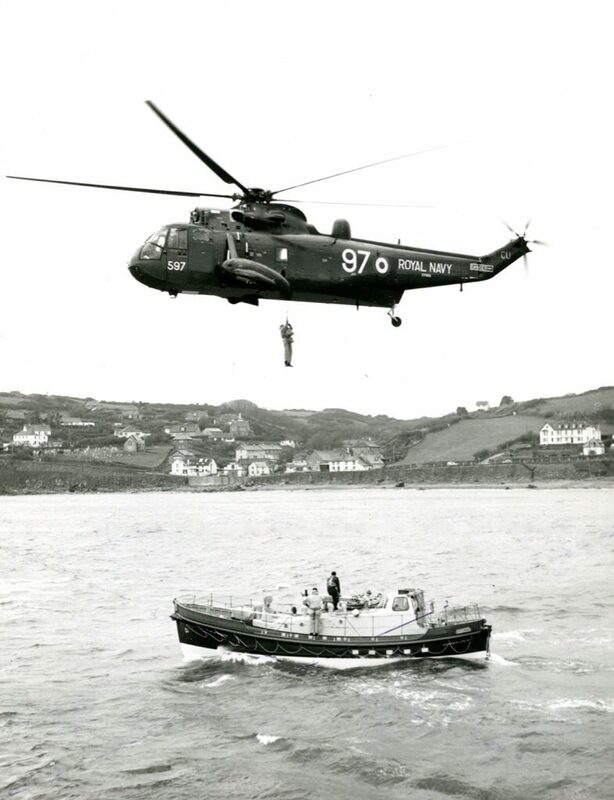 She was withdrawn from service in 1971 as the newer and faster boats stationed at Falmouth and the Lizard could cover the same area. 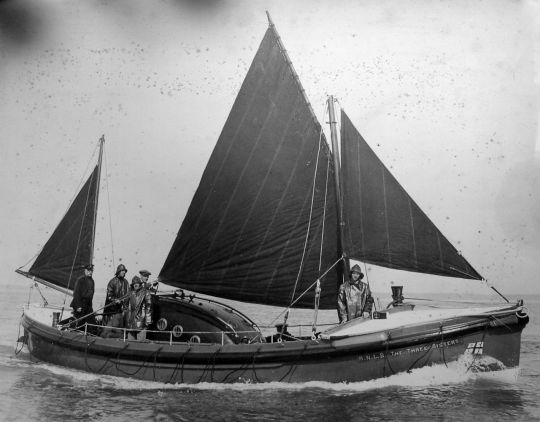 A “D” class rubber inshore boat was stationed in the lifeboat house for 6 years and was called out on 19 occasions, saving 8 people mainly from small inshore craft. 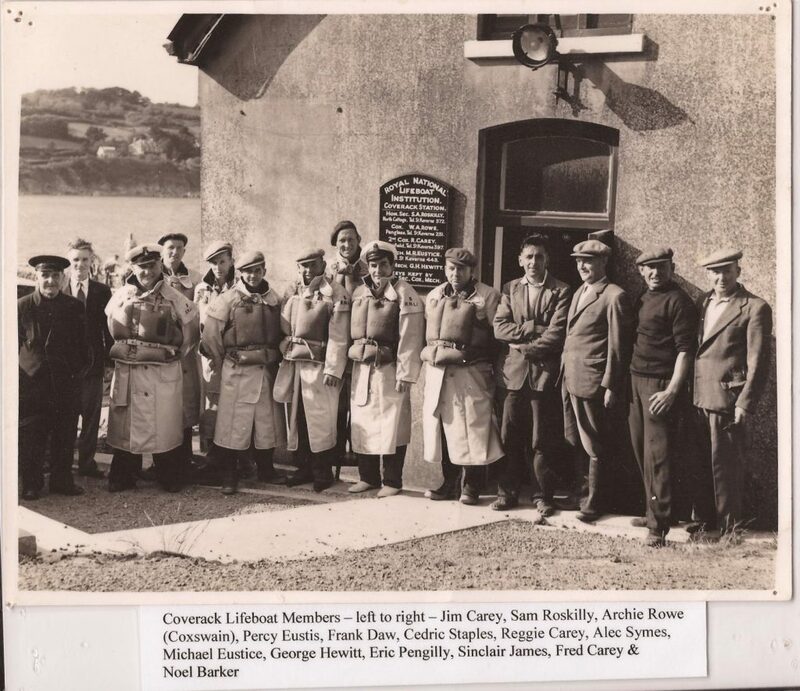 The station was closed on March 27th 1980.More detailed information can be obtained from the booklet “Coverack Lifeboats 1901-1980” written by Jeff Morris and only obtainable from the Coverack Branch.